A prosperous future for cities requires the intellectual leadership from universities and full participation from citizens and businesses. Newcastle City Futures is the RCUK/Innovate UK Urban Living Partnership pilot led by Newcastle University, creating shared opportunities to shape the future of the city. We work with the local authorities, public sector, businesses, communities and universities to generate new visible, exciting and meaningful projects across the city. To ensure the economic growth of Newcastle and Gateshead where all people in the city equally enjoy positive wellbeing and good health irrespective of age. Newcastle is a post-industrial city at the heart of a region of 2m people. It has a long and illustrious history of scientific and technological innovation that we are using to address 21st century challenges: how to support the city’s population harnessing digital platforms, broad civic engagement, and business development; leading to improvements in quality of life and new models of governance. 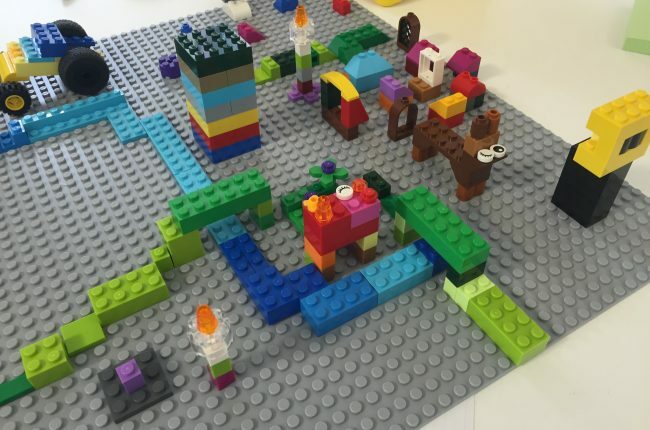 The story of how it all began: using images and visualisation to engage citizens. The Newcastle City Futures exhibition held in Newcastle in 2014, how it happened and what happened after it closed. 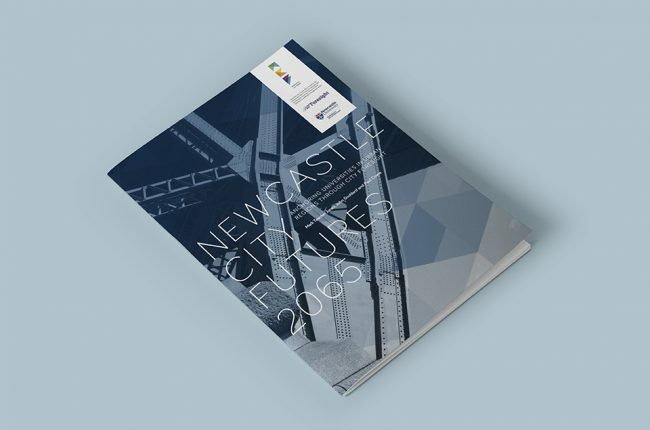 The research evidence base Foresight Report commissioned by the Government Office for Science in 2015 that sets out long term trends and scenarios for the future of Newcastle and Gateshead. Newcastle and Gateshead are at the forefront of technological and scientific endeavour and investments. 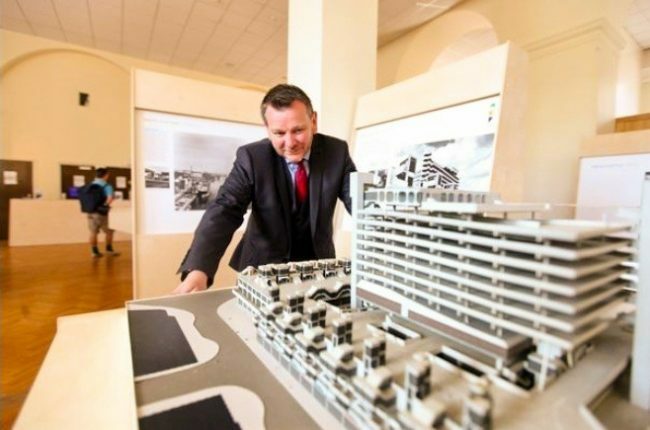 These link universities' expertise to the social and economic needs of the city region by creating a unique urban living laboratory to showcase innovation and collaboration. 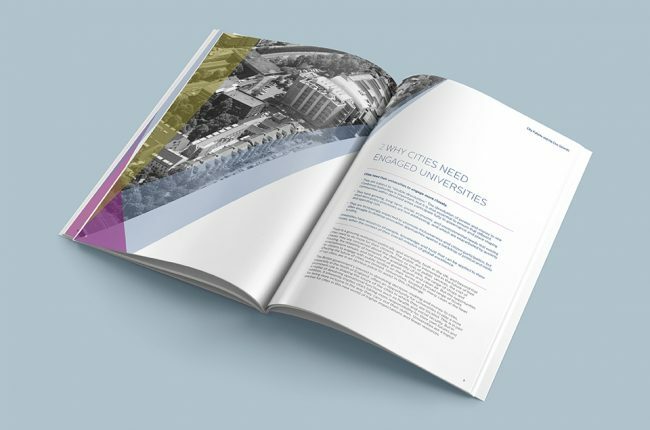 Led by Newcastle University and partnered by Northumbria University, Newcastle City Futures Urban Living Partnership comprises over 22 partner organisations covering public, private and third sectors in the city.